Silver Jewellery Photography Kit 20"
The Silver Jewellery Photography Kit 20" is ideal for photographing a wide range of small to medium sized products up to about up to 16" x 16" (40cm x 40cm) and specifically for jewellery with or without gemstones or other silver or light coloured items up to 8" x 11" (20cm x 28cm). 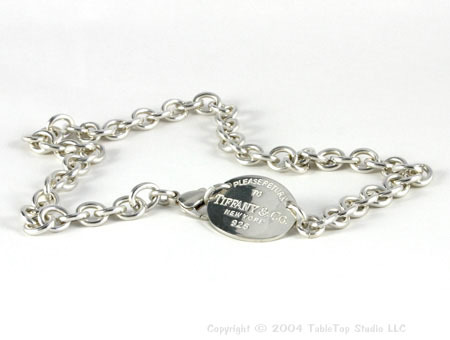 Silver Jewellery is difficult to photograph on a white background because if you make the background light enough, there is then insufficient contrast between the background and the item, leading to the item blending into the background or looking washed out or fuzzy round the edges. 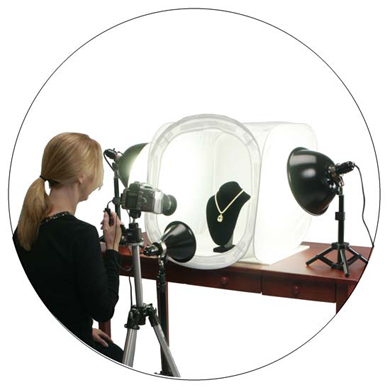 The answer is to shoot the silver jewellery on an Illuminated Flat Panel. This gives a crisp edge to the item, prevents blurring, eliminates shadows, whitens the background and gives a clear contrast between the background and the jewellery. This Kit works great for all silver jewellery items as well as for all other kinds of jewellery and it is also ideal for other small silver or light coloured objects. 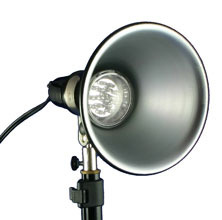 The Tabletop Light Stand adjusts from 12" (31cm) minimum to 15" (38cm) maximum. 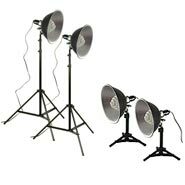 It has a small tripod base and is designed to sit on a tabletop. 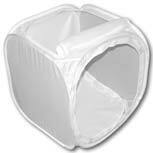 Suitable for use with our 12" and 20" (30cm, 40cm and 50cm) Light Tents. 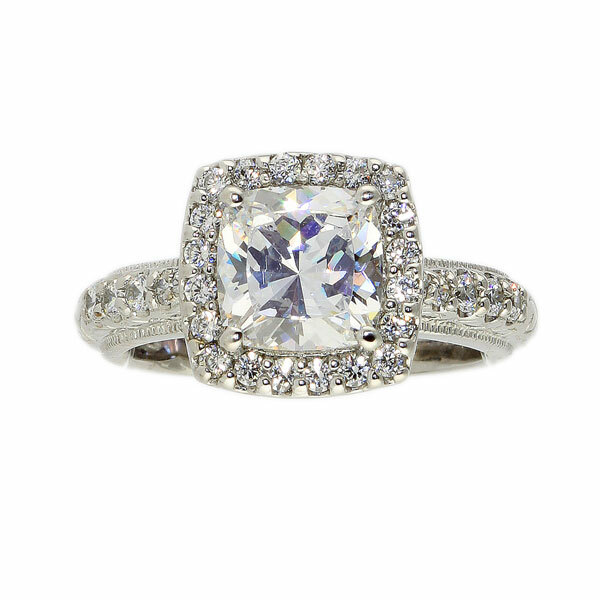 If you have a lot of colourless gemstones, such as diamonds, crystals or cubic zirconia, you may like to consider the optional Diamond Dazzler LED Bulb which will add even more dazzle! Illuminated Flat Panels are used to light items from beneath. Under lighting can give very dramatic results, highlighting inner details that would otherwise go unnoticed. It also gives a crisp edge to the image and virtually eliminates all shadow, prividing a lovely white background. It is ideal for laying items flat for easy arrangement and display.